​Real Madrid are reportedly willing to trigger the buyout clause of rapidly emerging Porto centre-back Eder Militao before the end of this season, with the player also linked with Premier League quartet Manchester United, Liverpool, Chelsea and Everton. Militao has become a key player for Porto this season, both at home and in the Champions League, and his development seemingly hasn't gone unnoticed by Europe's biggest clubs. According to AS, Militao's current buyout clause stands at €50m (£44m) and Real plan to offer to pay that amount before it expires on 30th June and rises to €75m (£66m). It is said that even if Real triggered the clause this month, the young Brazilian would remain at Porto for the remainder of the season as the Portuguese side refuse to let him go mid-season. AS also notes that Juni Calafat, a man who has already seen Vinicius Junior and Rodrygo Goes sign deals with Real, is Militao's main representative, which could help things along. Were Real to trigger the buyout clause there would be no need to negotiate with Porto, instead moving straight onto hammering out personal terms with the player's camp. 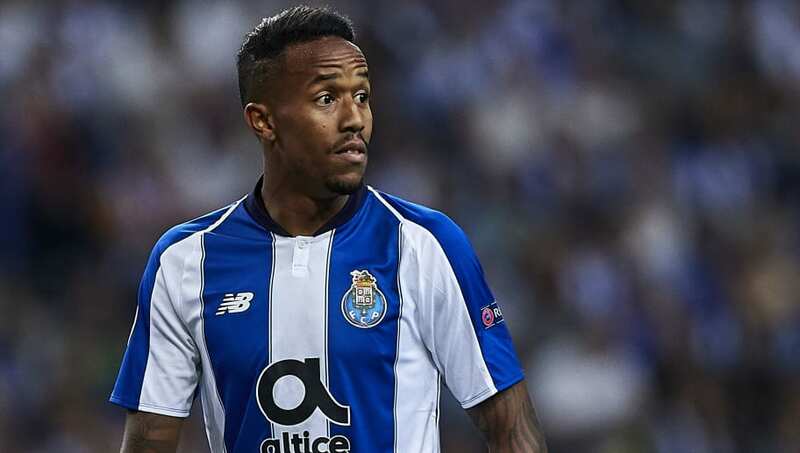 However, there may be a problem for Real on that front as a report from Brazilian outlet UOL Esporte published earlier this week claimed that Militao would have reservations about moving to the Bernabeu and would prefer to head to the Premier League instead. The Premier League is apparently his 'priority' as there are concerns about being able to command regular football at Real ahead of existing stars Sergio Ramos and Raphael Varane. It is said that Militao sees a clearer and quicker path to playing time in England. Having made his senior international debut for Brazil in a friendly in September, one of his personal aims is said to be to properly break into the national squad in time for the 2019 Copa America on home soil next summer, starting in June. That might still be possible should he join Real but remain at Porto, as AS highlights, but Militao would still then encounter the stiffer competition for places in Madrid next season.